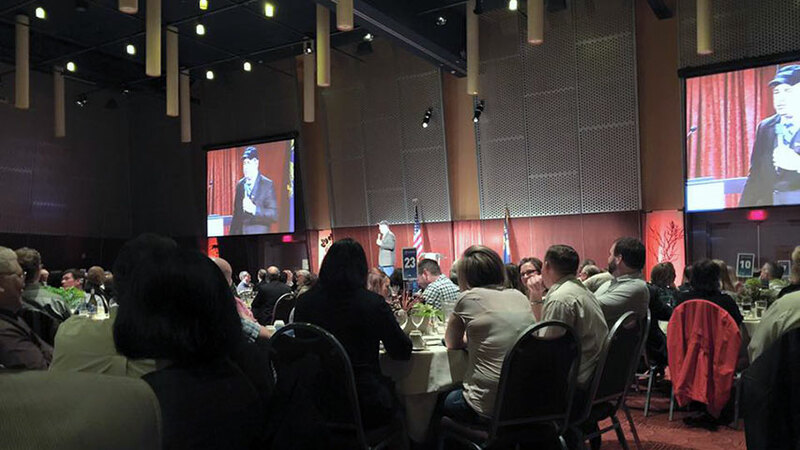 Find motivational speakers, comedians and clean entertainers in Oregon for your next meeting or event. Each of the keynote speakers listed below have recently performed their highly-engaging presentations in Oregon. "4 stars - Very Satisfied"
"Dr. Petty was wonderful! He went above and beyond to make sure he communicated with me in advance, as well as on the day of the event to make sure he was dialed in and we were feeling good on our side too. It was also very nice to have him available for a conference call to talk to the events committee in advance. We have heard extremely good feedback thus far from those in attendance at the event. Thank you again for the recommendation." "Leslie Norris Townsend was great! We opened the doors to our whole community for a fun night out and everyone had a wonderful time. She had something for everyone to relate to and laugh about." "Jerry Carroll was so much fun to work with. He was pleasant, friendly and very accommodating. He was professional and prompt, and even when working on event setup he had us all laughing. The crowd responded VERY well to him and the Title Sponsor of the event is asking for a revisit from him in a couple of years. All around just a terrific person and performer. Can't thank you enough." "Great guy! Professional and entertaining! We enjoyed Jerry Carroll." A few of the towns our nationally-touring keynote speakers have performed in include: Moro, Pendleton, Salem, Silverton, St. Helens, OR and others.